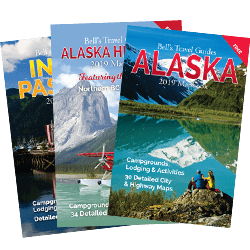 Alaska/Yukon Trails makes travel through Alaska & Yukon easy and economical. 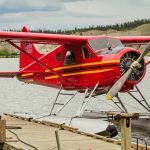 Van departs Dawson City on Monday, Wednesday and Saturday for Fairbanks via Top-of-the-World Hwy. 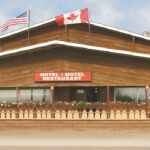 Travelers can continue daily from Fairbanks to Denali National Park, Talkeetna and Anchorage. 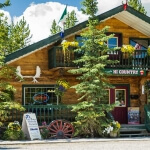 Connect from Whitehorse to Dawson City with Air North Canada or Husky Bus Line. 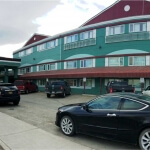 Travel from Fairbanks to Dawson City on Sunday, Tuesday and Fridays. 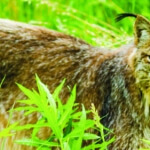 Visit Alaska/Yukon Trails online for schedule and pricing. 907-888-5659.